Big changes are coming to one of the biggest food marketers in the world. 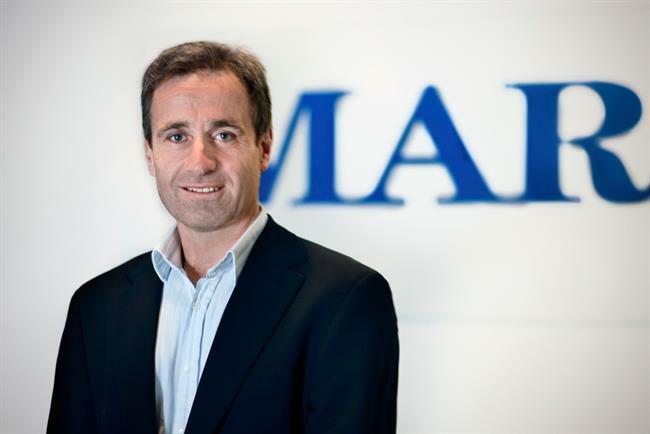 After 10 years as chief marketing officer, Bruce McColl is retiring from his position at Mars. 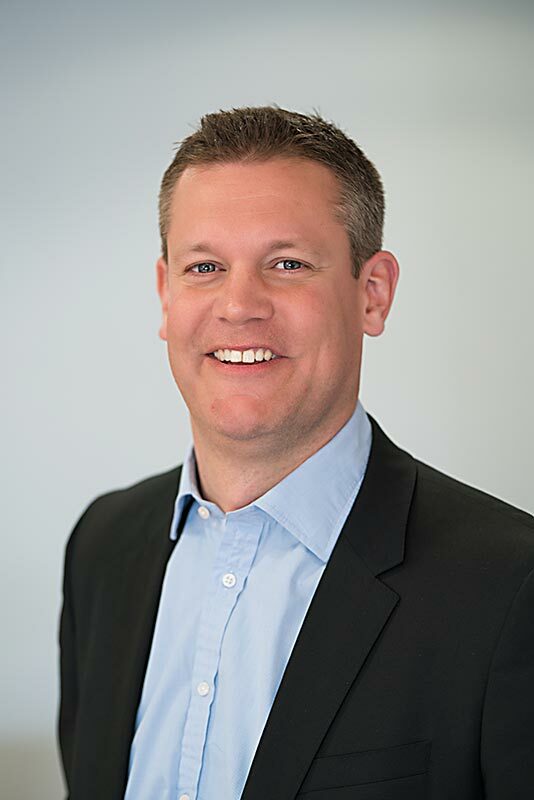 In his place, chief customer officer Andrew Clarke will assume the newly created role of chief marketing and customer officer. Clarke, who has been in his current position since 2015, will oversee all teams managing media, consumer marketing, customer and sales. The move is an attempt by Mars to keep up with changing consumer behavior in the digital age. By bringing its sales, marketing and customer strategy functions into closer alignment, the confectionary giant hopes to take a more integrated approach to reaching consumers. "Marketplace dynamics are blurring the lines between sales and marketing," said Mars President and CEO Grant F. Reid, in a statement. "Retail and shopper trends are moving at a remarkable pace and Digital is providing new routes to reach consumers that blend advertising and selling. We’re evolving our approach to advance the way our marketing and customer strategies work together to address these trends." Though Clarke has been in his role for only a year, he is a 16-year veteran of the company. Prior to becoming chief customer officer, Clarke was regional president of Petcare for Latin America. He started with the company’s UK sales department in 2000. McColl, 53, retires as one of the most awarded and well-regarded CMOs of his generation. During his tenure, Mars was named 2012 Creative Marketer of the Year in Cannes and Client of the Year at the 2015 One Show. The work he oversaw in recent years from creative agencies DDB and BBDO, and media agency MediaCom, was perennially among the top winners at industry awards shows. An adherent of evidence-based marketing, McColl instructed his brand managers to produce fewer, better ads that run for longer periods and to resist frequent package redesigns. He was also a passionate advocate for long-term agency relationships in which creative partners were given freedom to create. His retirement will take effect in June. "The guy is truly a huge believer in building marketing capability and creating a marketing organization that is built on science," said Leonid Sudakov, Mars CMO for Global Petcare, in an interview. "Mars has tremendous brands supported by world-class marketing communications, and that will continue as the expert CMOs in our segments drive creativity and innovation," said Clarke in a statement. "Building on that, consumers are demanding a more seamless brand experience, and we have an opportunity to grow our categories with our brands and our customers. In this new role I see myself as a connector between our muscle in marketing and our strength in sales, and I couldn’t be more excited about the opportunity."